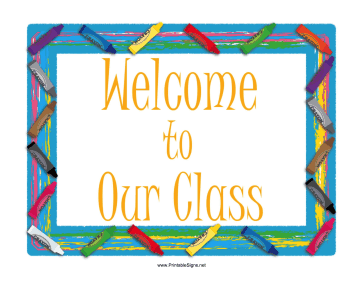 Welcome to Ms. Natale's Nursery Class! 4/29- Purple Day! Wear something PURPLE! Sign up for important updates from our class using the Remind Me App! Text the message @gnatale to the number 81010.